Yausss! 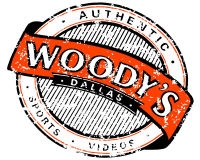 Super Bowl at Woody’s hosted by the Wreckin’ Crew! 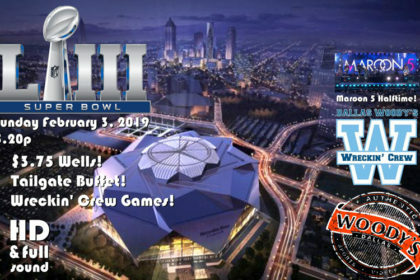 No place better in Oaklawn to watch to big game with all your friends! 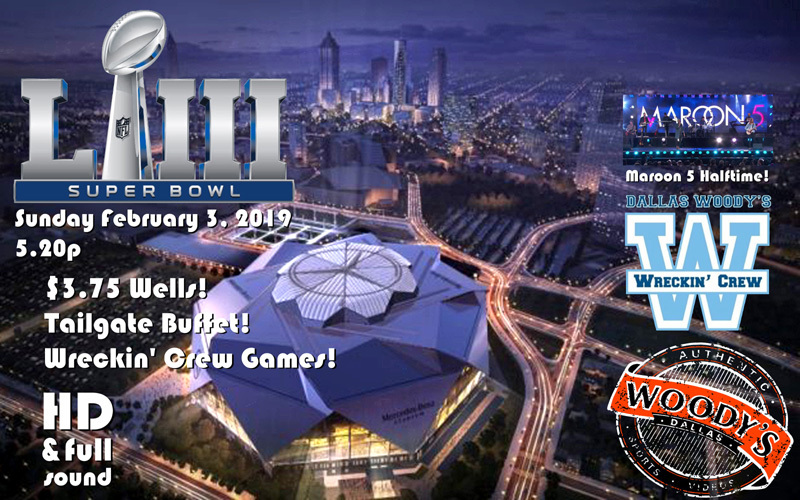 Tailgate buffet, Wreckin’ Crew games and Jello shots! HD screens everywhere you look with full sound inside and out! Whether you’re a Rams or Patriots fan, everyone is welcome at Dallas’s Original LGBTQ+ sports bar.